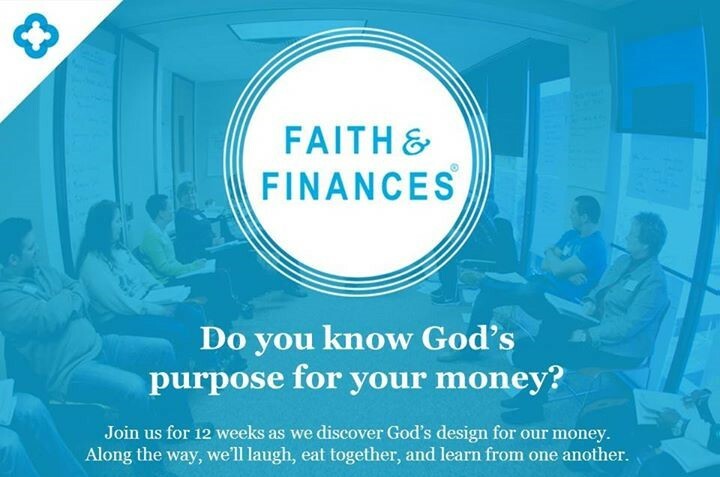 Our faith and finance classes are scheduled periodically throughout the year. 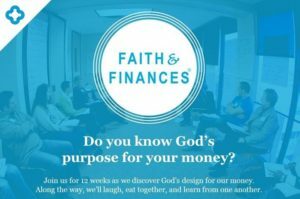 Our Faith & Finances classes unite people from varied financial backgrounds and explor together money management skills and biblical stewardship principles. 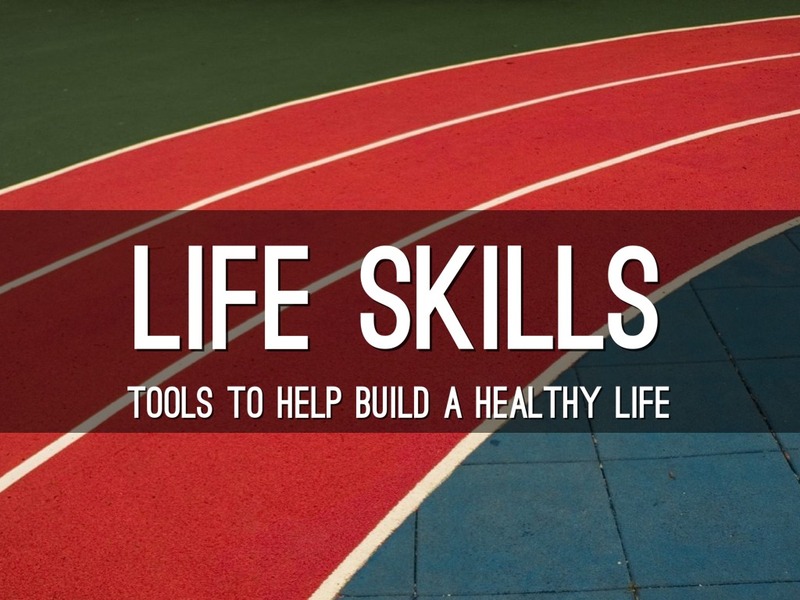 They are designed specifically to address the challenges those struggling financially face, and help them rediscover their God-given dignity. 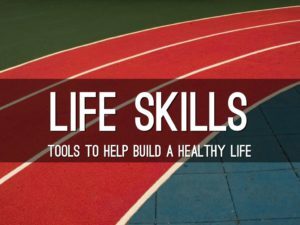 Designed to help those that are struggling with finding jobs, and knowing the skills needed in obtaining and keeping jobs and succeeding in the work force. Looking for a place to minister and serve. Have you felt the call of God on your life and not known where to start, have you desired to minister to those that are hurting? 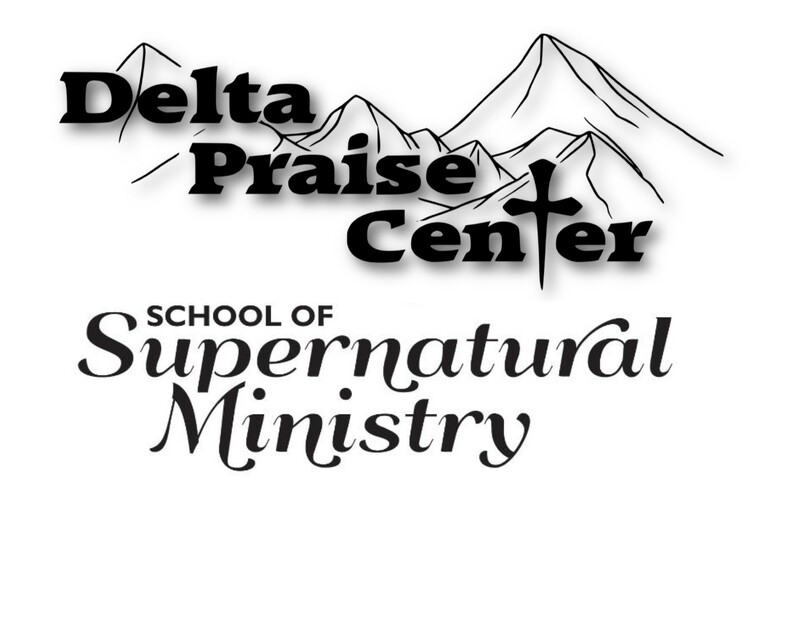 Our mentorship program will guide you in your destiny of walking in the Gifting s God has placed on you.